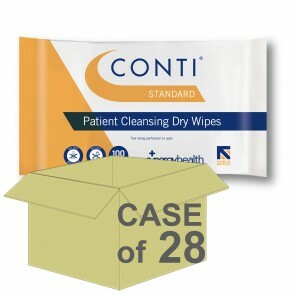 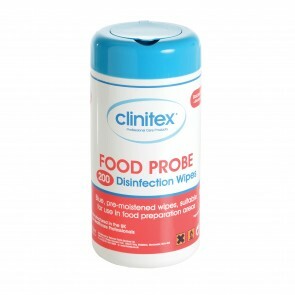 Incontinence cleansing products are an important part of the management of your incontinence condition. 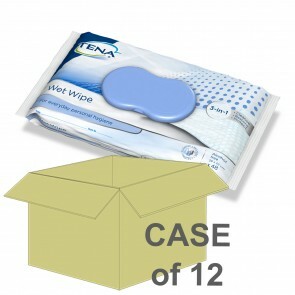 The accidental spillages and leakages that happen from time to time can leave you feeling a little down. Our range of cleansing products will leave you feeling clean and fresh. 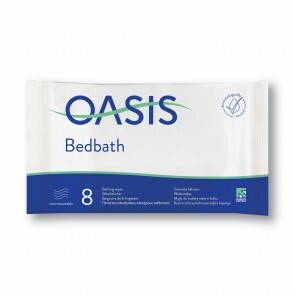 Our range of cleansing products will clean all parts of your body. 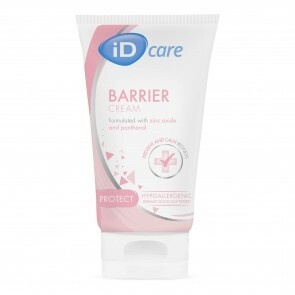 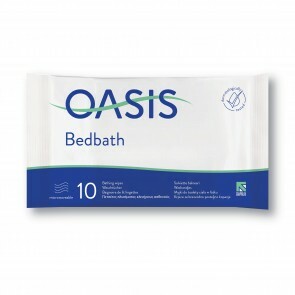 Products are specially formulated to deal with skin irritations resulting from incontinence leakages. 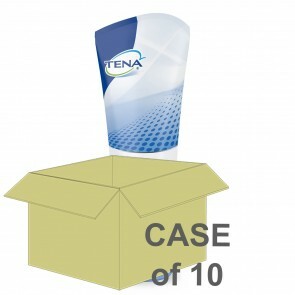 Tena Cleansing: The range includes wash cream, wash mousse, shampoo shower, cellduk, and a wash glove. 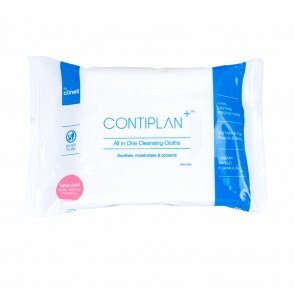 All the products are complimentary to each other and can be used as a full body cleanse. 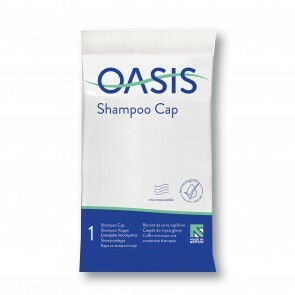 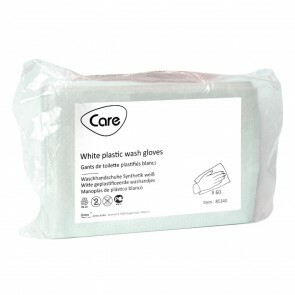 Rinse free shower caps: No water will be required if you have mobility issues and leaves your hair clean and smelling fresh. 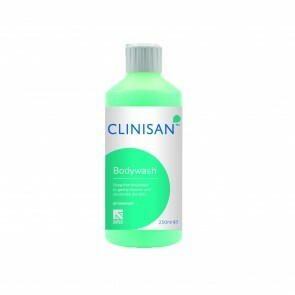 Bodywash: A range of all-in-one full body cleaning products. 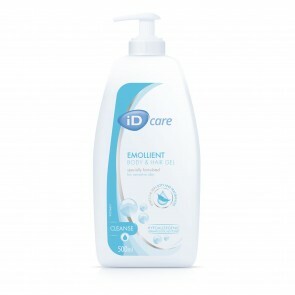 Cleansing milk: A superior cleansing moisturised wash milk, leaving your skin soft and fresh. 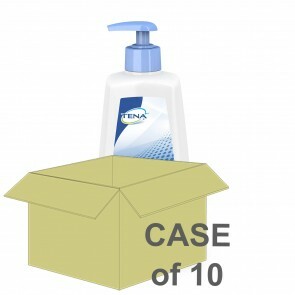 No rinse body cleansing foam: An all over body cleansing foam that doesn't need water. Ideal for people who have mobility problems in reaching the bathroom. 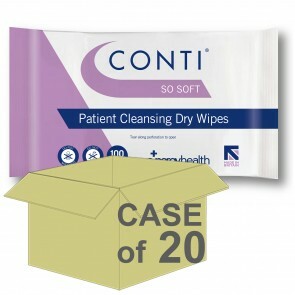 Cleansing products can be combined with wipes and hand sanitisers to keep you clean and protected. 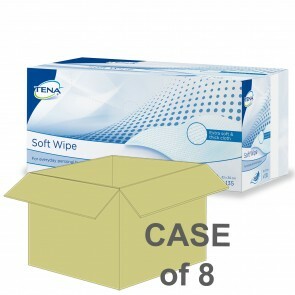 With this product, you earn 85 loyalty point(s).